Explain what it stands for and why we show respect for it. Point out that the 50 stars represent our 50 states and that the 13 stripes represent the original 13 British colonies. Talk about the history of how our flag came to be. While your child may know how to say the Pledge of Allegiance, they may not understand what they’re saying or why they’re saying it. Explain that it’s simply a promise to be loyal to our country for which the flag stands for because it’s a place where we can decide who will lead us and where our goal is for everyone to be free and treated fairly. These are lessons that will help them in other areas of life. This is a great opportunity to teach your child that many of our holidays are not about cook-outs and pool parties, but actually began as a show of respect for something; in this case, marking the independence of our country. 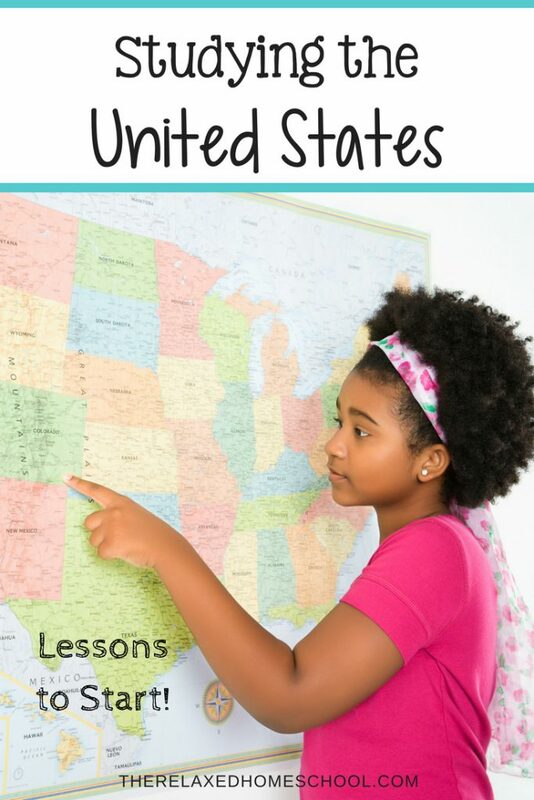 After a few lessons about our flag and our traditions, you can move on to geography and start teaching your child about the 50 states, their state capitols, and what each state is best known for starting with your own home state. Out of 50 states, no two are alike. Each has their own qualities, sites to see, traditions, and landscapes. Teaching about them will help your child begin to understand that although there are many differences between people and places, we all come together as one country. As you talk about the various states and what they’re known for, talk about historical landmarks and when each state was formed. Ask your kids about places they’d like to visit and why. What do they find intriguing about different areas they might like to spend some time? Each state has their own unique laws as well. There are many laws still on the books dating back to the 1700’s and 1800’s that we’d consider a little strange today. Learning about some of these laws is a fun way to teach your child about what life was like during that time in history. To study the United States effectively, you’ll need some tools. A few handy things to have include a large map you can hang on the wall, an atlas for a more close-up look, and maybe even some travel guides to learn about what other states are like. And, as your teaching about the history of our country, the US Government has put together a handy guide to help you out. It’s specifically for children from preschool age to fifth grade. Helping Your Child Learn History is a great tool that will help you get started with the important history lessons of our country. Studying the United States can be fun for both you and your child. Chances are, you’ll both learn something new.